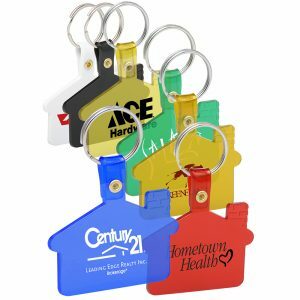 Keychains Miscellaneous – Browse through all of our Promotional Keychains. 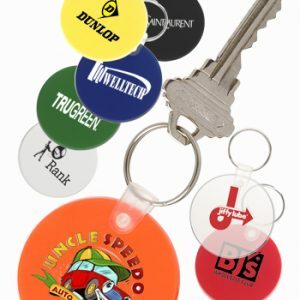 We offer many high quality keychains. In addition to that, we also offer custom imprinted wholesale green bags. All of our merchandise can also be screen printed with your custom logo. Browse through all of our products including these Promotional Keychains. On large or direct orders feel free to reach out to one of our Sales Associates. We are here to assist. In fact, it’s our customer service that really sets us apart from our competition. Furthermore, our pricing is very affordable. At Custom Green Promos, we are here to assist you with your order. Don’t hesitate to call us today for a free quote. You will certainly be glad you did. As a result, your next promotional campaign will be your best yet.